experience SARETCO is a French company specialized in supplying spare parts for Waste-To-Energy (WTE) plants (Pushers, Grates ...) for over 35 years. With its maxim “Let's not waste our waste”, a source of energy, company has innovated numerous solutions to deal with the operator’s daily problems that ensure a long life and reduction of maintenance costs, and patented a number of combustion grate designs. Our mission is to create ability quickly to adapt furnace grate bars at the constant evolution of the waste composition and prevailing waste combustion problems of incinerators of our clients. To be recognized as the leading furnace engineering company in the incineration sector in the world for its contribution to the development in the field of energy from waste. We are passionate about what we do and we believe what we do makes changes to WTE sector. 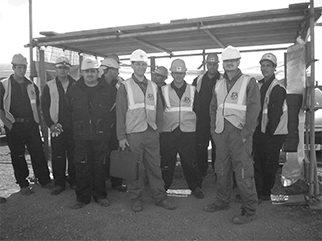 We rely on the principles of integrity, liability, reliability, quality and safety. We strive to be loyal, transparent and efficient providing customizable solutions and innovations. SARETCO, created in 1985, whose main concern is to maximise energy by optimising combustion, thanks to grates made of special alloys for household waste. 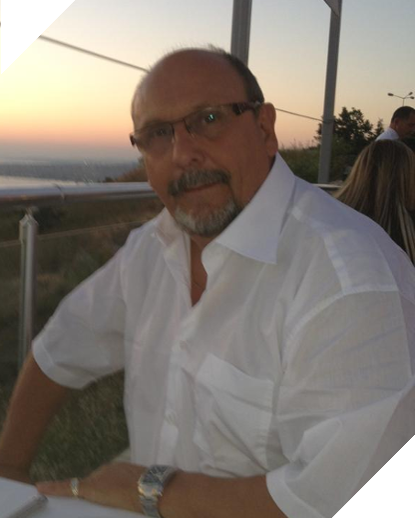 He took advantage of his experience (35 years) as a former director and sales engineer in the international foundries Manoir Industries France and Pleissner Germany, to offer high-performance products from specially produced metallurgies by high-tech foundries within his group. 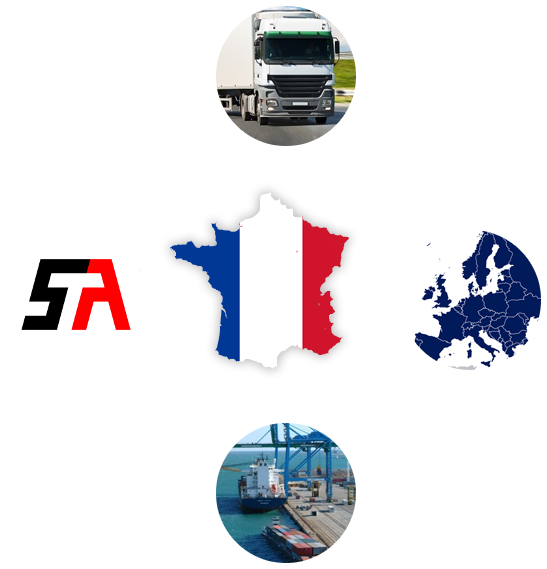 Benefiting from a strategic geographical location (Located on the Opal Coast, in the Pas-de-Calais, Marquise between Calais and Boulogne sur Mer) Saretco ensures optimal logistic solutions and transports goods quickly by sea, rail, road or plane all around the world.